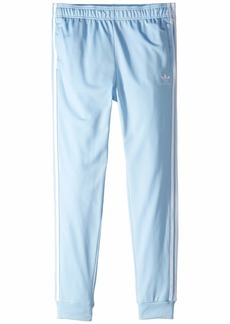 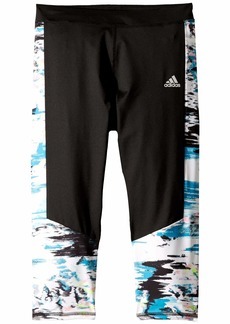 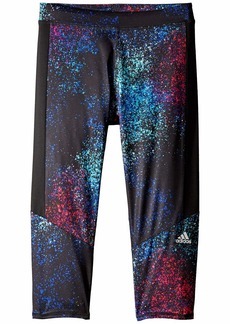 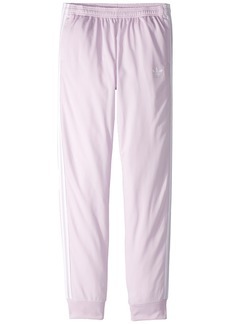 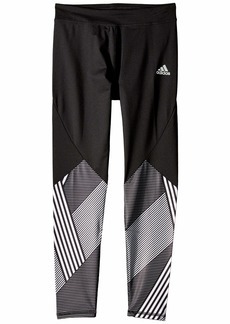 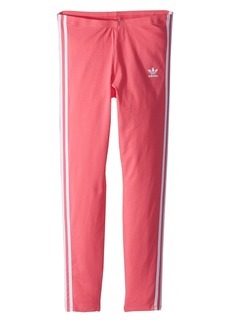 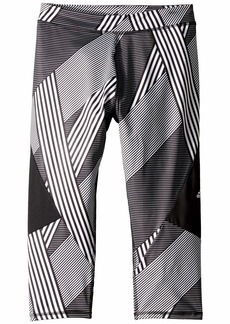 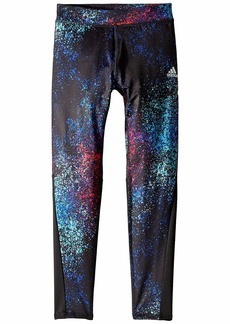 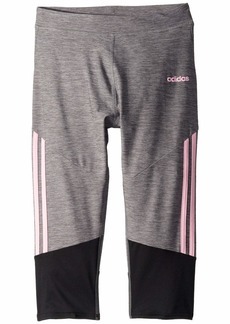 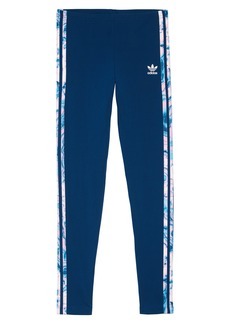 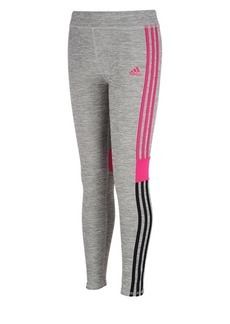 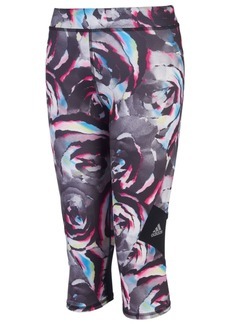 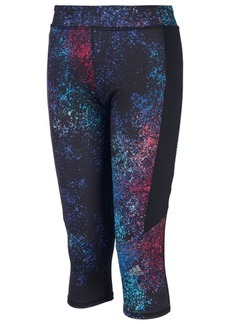 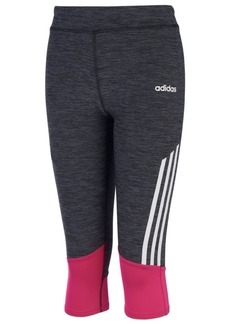 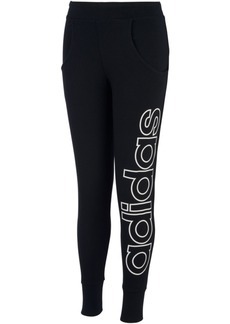 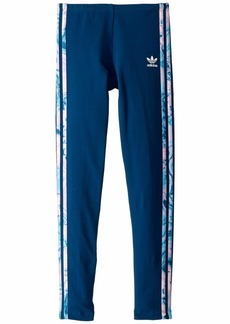 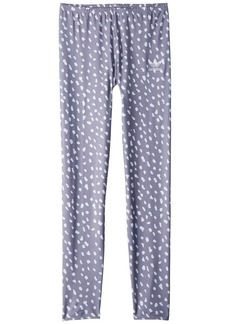 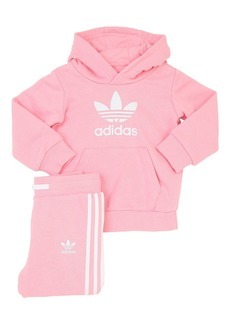 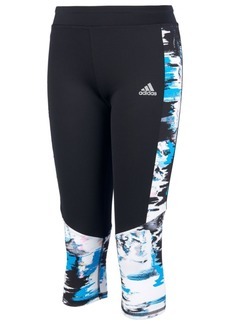 Let her cruise along the day with sensational sporty cool in the charismatic adidas® Originals Kids Poly Leggings. 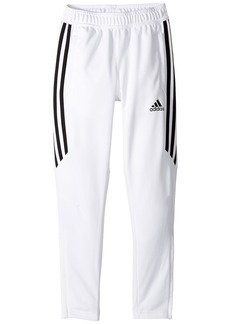 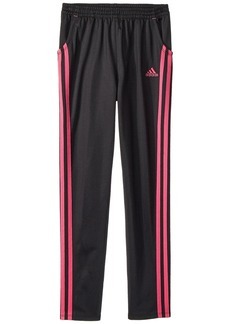 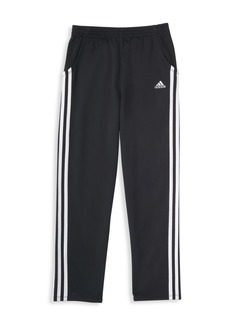 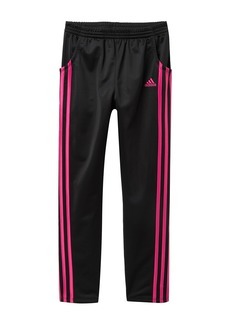 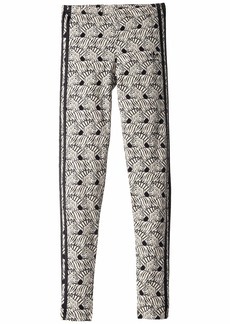 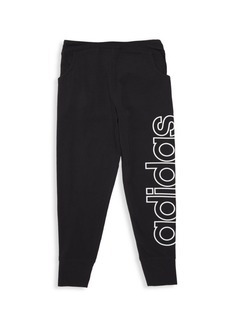 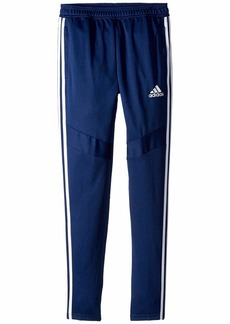 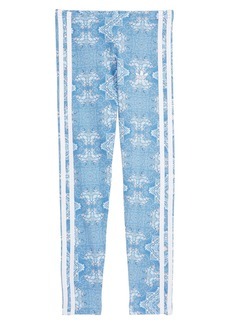 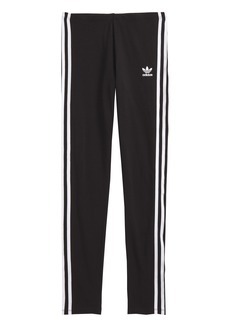 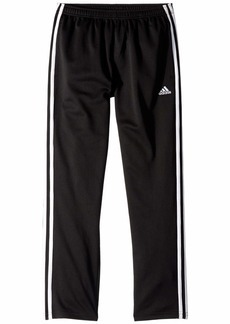 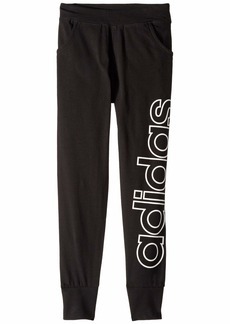 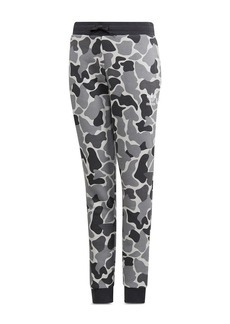 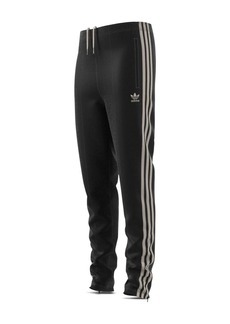 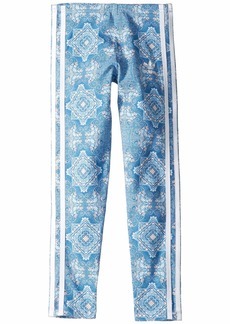 Semi-fitted pant is shaped close to the body with a slim pant opening. 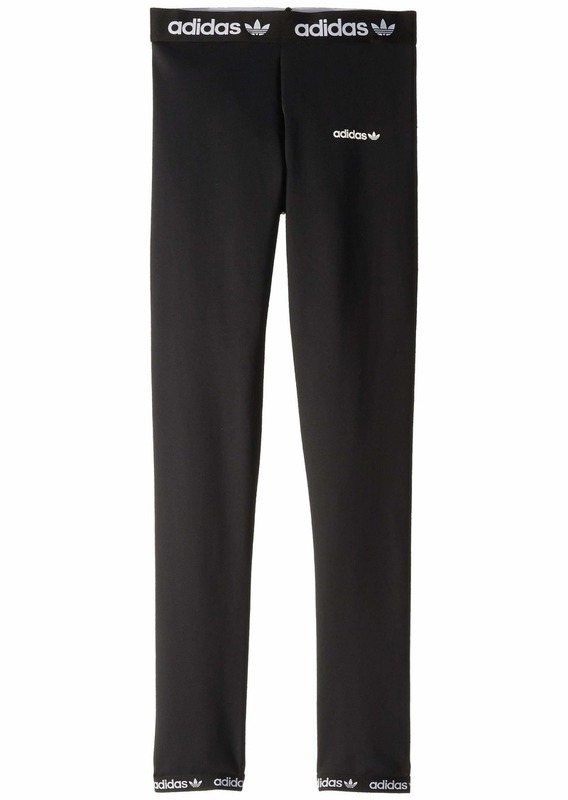 Smooth, anti-pill fabrication constructed in a solid color with iconic brand marking along waist, hip, and cuffs.